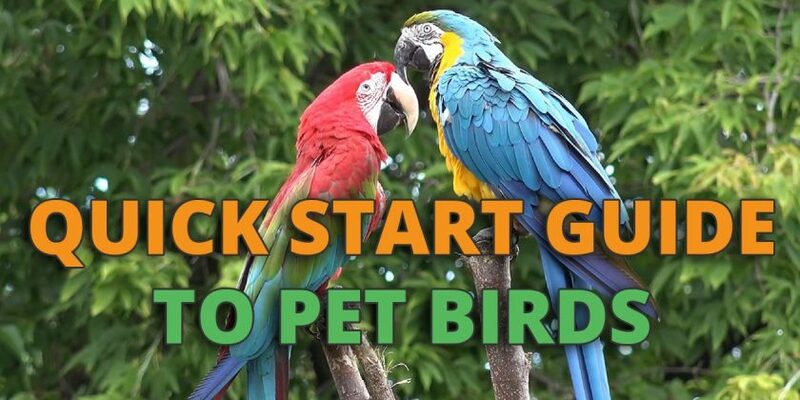 You may be considering buying or adopting a parrot. 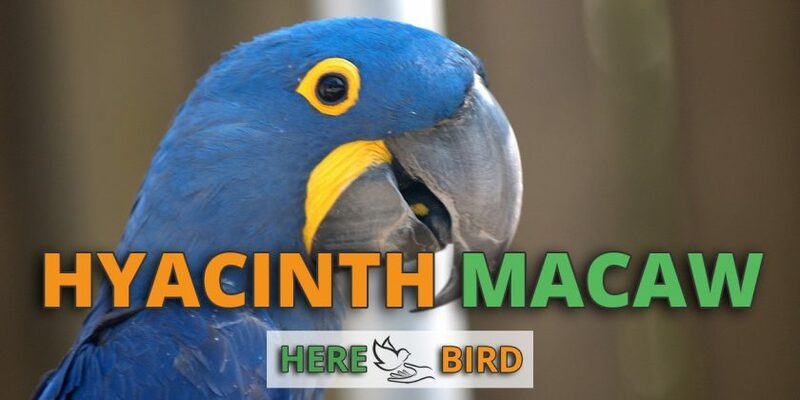 Maybe you are attracted to the idea of having a pet that can talk, or are interested in having a beautifully colored bird in your home. 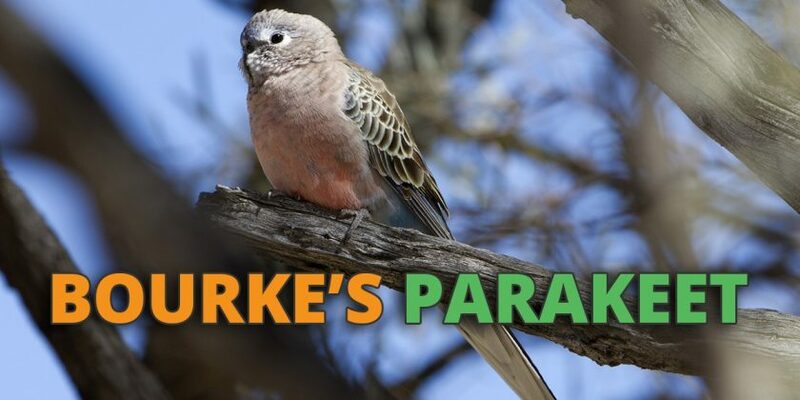 Sharing your life with a parrot can be an extremely rewarding experience. But it does come with challenges that you need to be prepared for before you make the commitment to actually get a parrot. 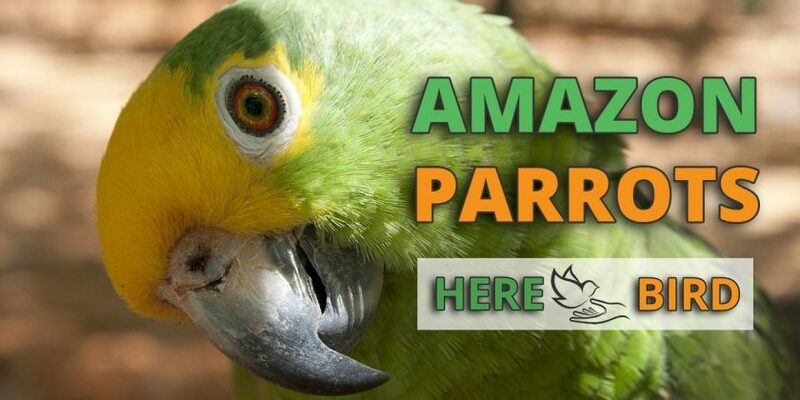 Many birds are given up to parrot rescue because well-intentioned, prospective owners did not understand what owning one of these incredible creates entails. 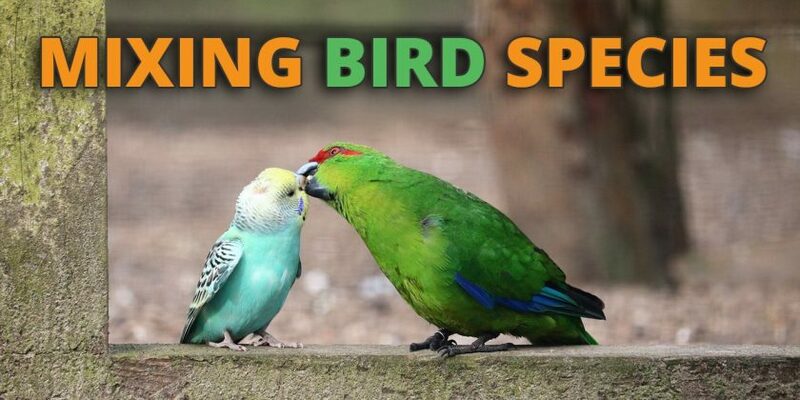 One of the qualities that humans find endearing in birds is their wide range of vocalizations. We enjoy the sweet whistling of songbirds strictly for its beautiful esthetic value. 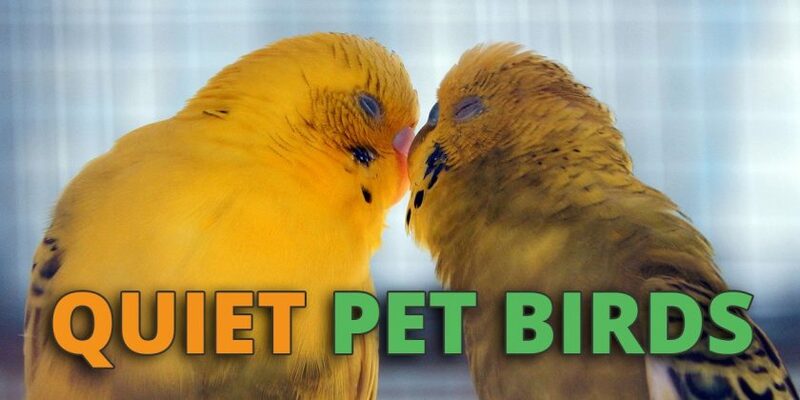 Many people are attracted to parrots by their intelligence and their ability to mimic human speech.